If you need a forklift truck, a scissor lift or other equipment for the day, the week, the month or the year you’ve come to the right place! 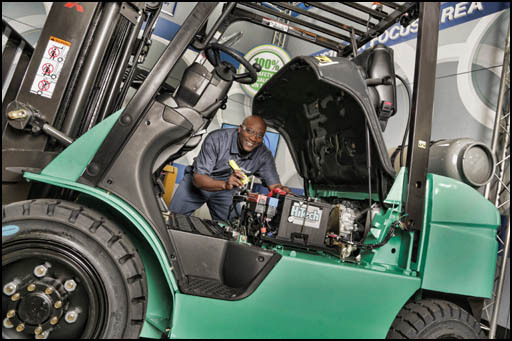 Accurate owns hundreds of late model forklifts, aerial lifts and scissor lifts. 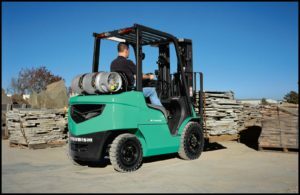 In stock and ready to go: pneumatic and cushion tire forklift trucks, narrow aisle reach and double reach trucks, including some hard to find high reach trucks, stock and order pickers, electric sit down riders, large capacity cushion tires trucks, pallet jacks, electric end control trucks and scissor lifts. • Call Now! 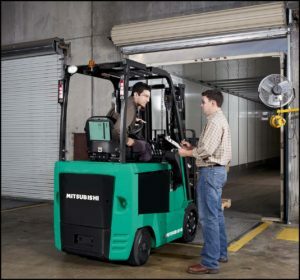 Speak with a forklift rental specialist. You’ll be impressed with our award winning customer service. 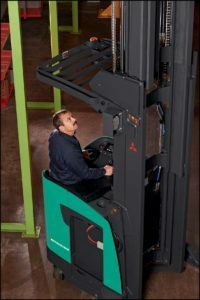 • You will speak live with a forklift rental specialist during business hours. No pressing “5” for rental..we answer the phone! • Rentals from one day to Five years! Don’t rent a forklift from anybody if you haven’t called us first. We are the best—you be the judge! Call our centrally located corporate rental dispatch center at (856) 767-2122 for delivery to the tri-state region. 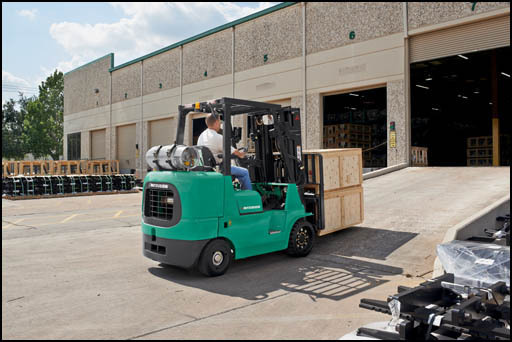 If you find yourself suddenly needing a forklift rental in NJ on Friday afternoon and nobody can help give us a call. We’ll jump thru hoops to get it out to you! For your convenience Accurate Lift also maintains a fleet of tractor trailers, flatbeds and other delivery vehicles so we can offer quick delivery service throughout the tri-state area. 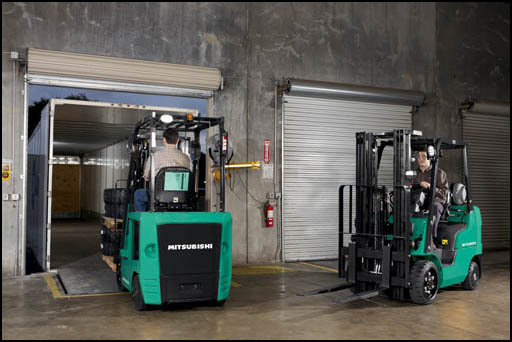 Trust the rental pros at Accurate Lift Truck to help you get your job done right with one of our forklift or lift truck rentals. For a quote call or email Ryan rrmclellan@accuratelift.com or reach him at (856) 767-2122.